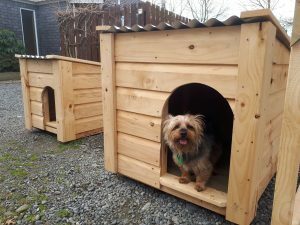 Great new range of animal housing to suit the needs of all your pets. 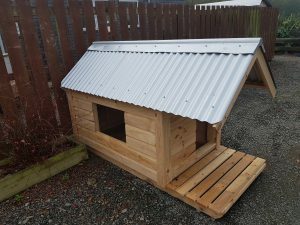 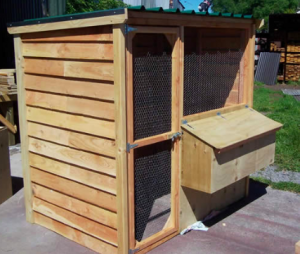 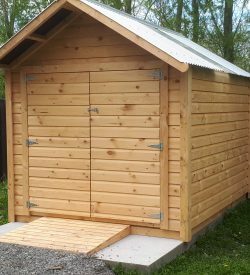 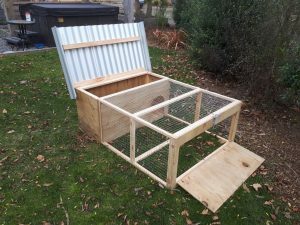 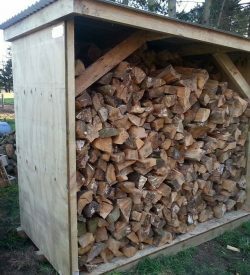 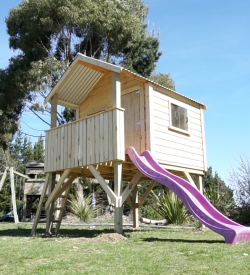 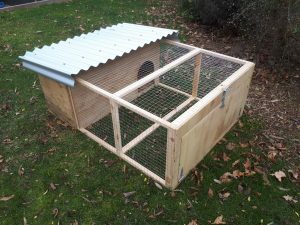 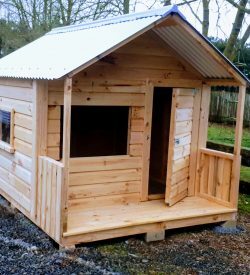 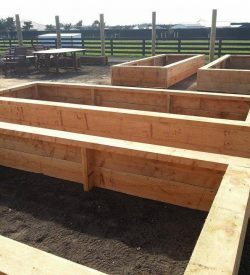 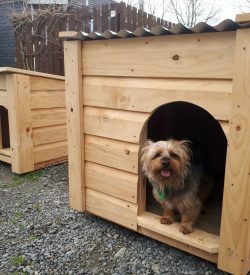 Rabbit Hutches, Hen Houses and Dog Kennels. 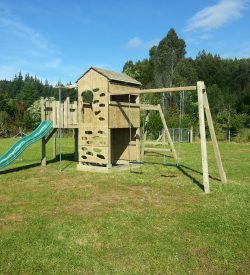 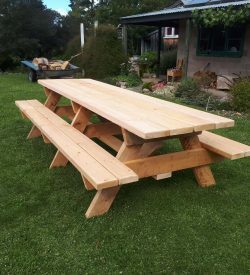 Quality New Zealand built.